Millions of Americans go into an office for work every single day. They spend a large portion of their time there, and it is only right for building owners to think about new office renovation ideas in a way that is not only more efficient but more pleasant for their workers. 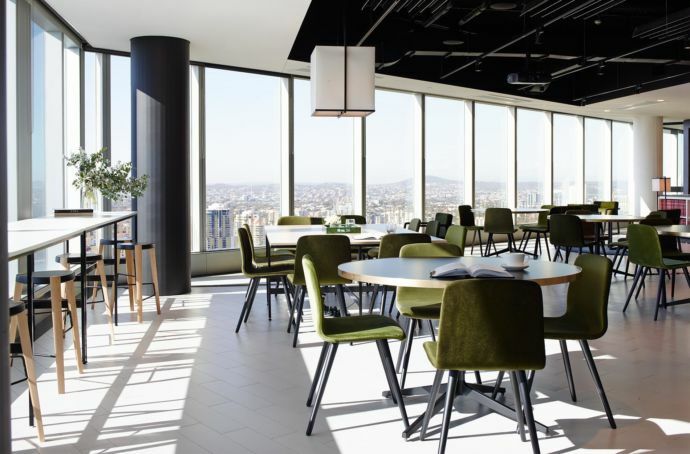 Here is a look at why starting office renovation projects is a great idea, as well as a few office design ideas from around the world to inspire you. 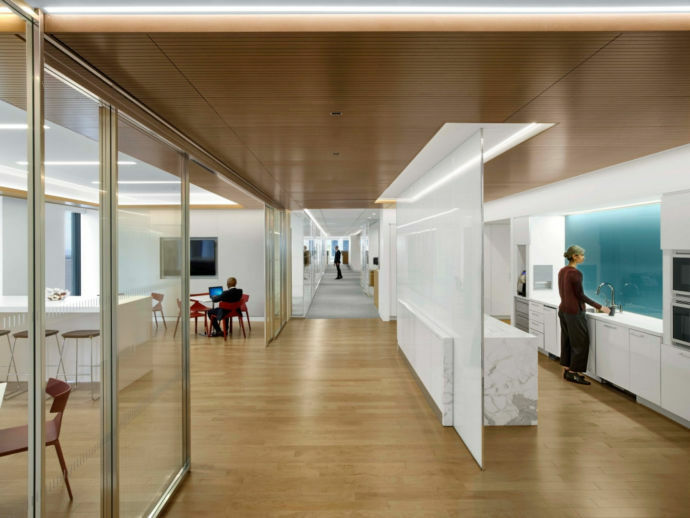 What Are the Benefits of Office Renovation? For some people, the list could just stop here. Everyone wants to save money, right? With older buildings, the everyday costs are high: things break or can’t be used anymore because they are outdated, and new things have to be bought to replace the old ones. In addition to this, having a newer, more energy-efficient office can save you a ton of money on the heating, lighting, and other bills each month. It may be expensive to remodel, but it is more expensive to keep paying for energy that ends up getting lost because the building’s structure is outdated! If you are spending all of your money on wasted energy and office repairs, you can’t spend that money on employee bonuses or other perks. You also can’t make an employee happy with a dark, enclosed space that they can’t wait to leave every day. If you renovate, though, you could create a beautiful space for them with big windows, bright lights and other pleasant features that will make them feel much better about staying in the office all day. When clients or potential clients come in for a meeting, you don’t want them to be greeted by a dark, out-of-style meeting room. Impress them with a meeting room full of windows and cool stylistic choices that assure them that you and your company are not only welcoming but on the cutting edge. As a company grows, it needs more space for its employees, and to run its business. Creating an office with more open space and more room for everyone and everything to spread out can raise workers’ efficiency, and make everyone feel a lot less cramped! If your company is growing, it means that you are successful, so why not splurge on an office that is representative of that success? Okay, maybe that section convinced you that your office is in need of some renovation. Great! But where do you start? What kinds of work office ideas are out there for you to explore? 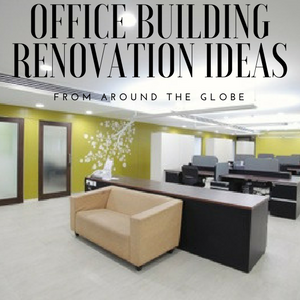 Here are some great office renovation ideas from around the world that you could implement in your own office, or at least use for some inspiration! Hong Kong is a heavily populated city in Asia, so it is no surprise that greenery is a scarcity there. Just because you can’t find it outside, though, doesn’t mean you can’t make a space for it inside! Hong Kong’s H&H Group installed real trees in the center of their communal desks, and even have green carpet made to look like grass. The entire office is made to look like an open, airy park, which is surely pleasant for the people who have to work there every day. A company in Sydney, Australia won the Best Workplace in the World title in 2016 for its beautiful use of wood in its design. 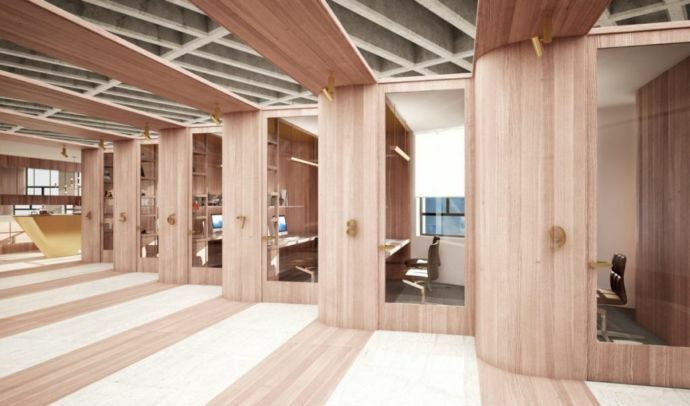 Each worker gets their own wooden desk, built into a bookshelf unit reminiscent of a library. This allows workers to have privacy but also gives them the option of easily interacting with their coworkers whenever they like. Allens Linklaters in Brisbane is world-renowned for its unique office design ideas. This office has windows in place of walls, allowing workers to look outside whenever they like. It is an open-air office, with tables set up in the middle of the space and no cubicles to be found. There are also private offices and meeting rooms, but for the most part, everything is open and spacious. If any of these work office ideas inspire you, contact Stovall’s Office Construction today to start your office renovation project. The staff can get you started with ideas and estimates, as they focus on both form and function. Stovall Construction can help you turn your office dreams into a reality!